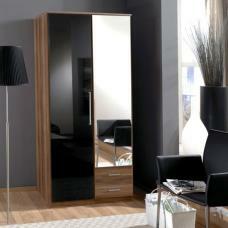 Modern Simo Bedroom Collection in a Light Oak Finish incorporates a Smoked High Gloss insert to Stunning Effect. 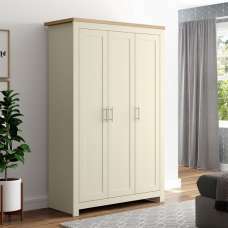 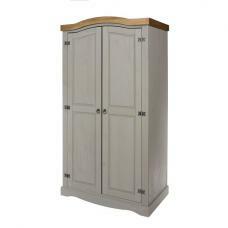 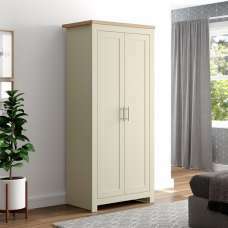 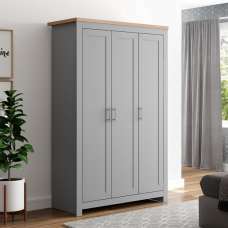 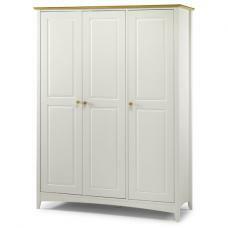 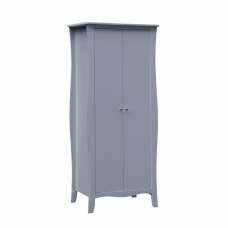 Neatly store away your favourite outfits in this light oak 3 door wardrobe. 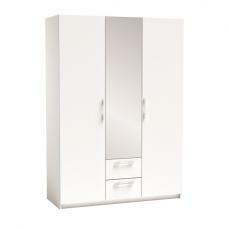 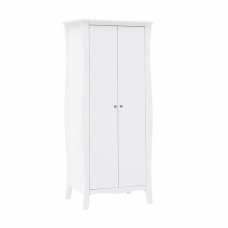 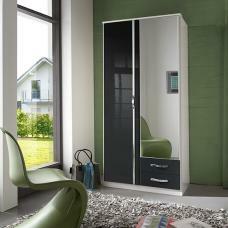 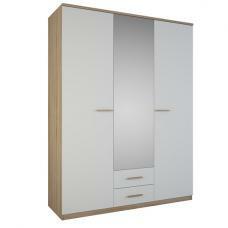 Store your clothes away in this great and compact Simo 3 Door Wardrobe. 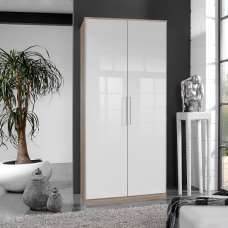 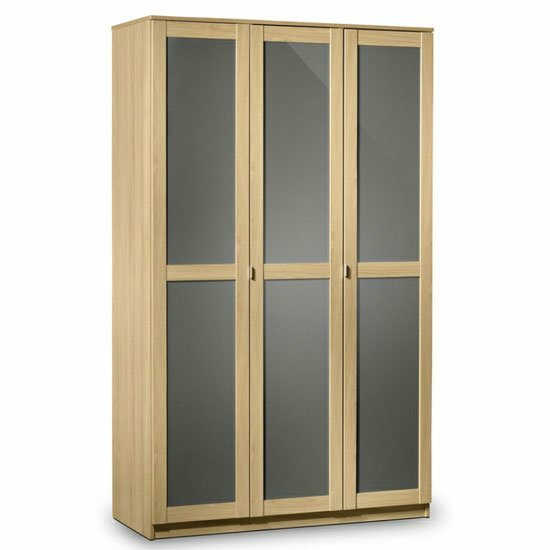 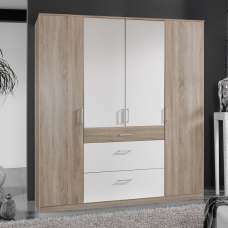 Keep your bedroom contemporary with this 3 door wardrobe finished in light oak with grey high gloss inserts. 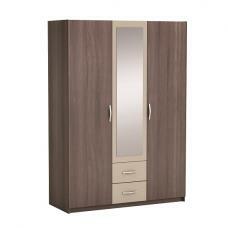 It features a universal design suitable for contemporary and modern bedrooms. 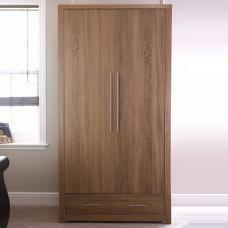 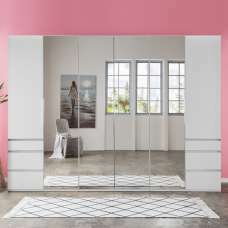 This wardrobe provides enough storage space for any bedroom with plenty of hanging space behind the doors.